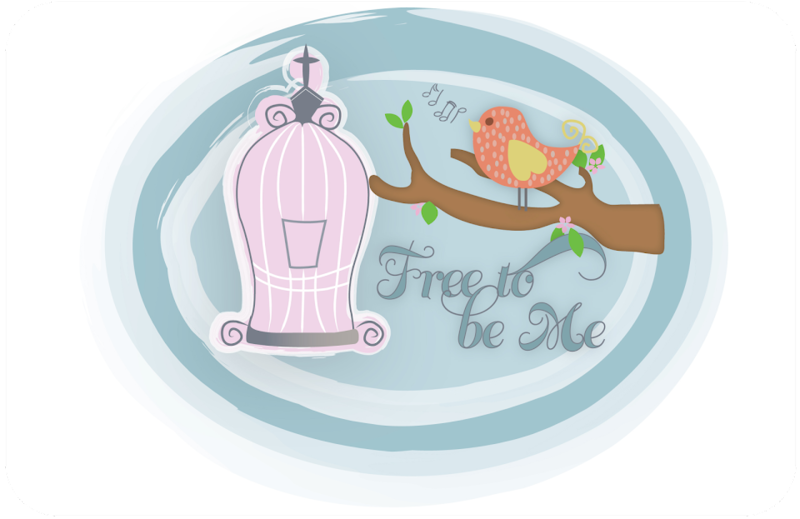 Free to Be Me: Signs I Need to Get Out More! Okay, you all know I am a SAH home-schooling mama, right? I had a very vivid reminder tonight that I really do need to get out more. What happened you may ask? I had the best time at Publix tonight!!! Isn't that weird to say that one of the highlights of your week was the time you had at a grocery store on a Wednesday night? I mean really! I really did have a blast, though. I met a new friend in the deli dept. and we bonded over the heat because we are both northern girls. She is from Montana and I am from Toronto. She has only been here for a year and I am not sure I encouraged her that it gets much better. I am looking 17 years of GA residency in the face and I still melt and get a tad grouchy this time of year. At any rate, before I knew it she was high-fiving me and we were laughing like schoolgirls. Then I spotted a man in a Toronto t-shirt and made a bee-line for him to see if he was a fellow Torontonian. He actually had never even visited the city, but had a friend who brought him a t-shirt. I assured him if he ever got to go he would love it! I bumped into my new friend, Erica, again in the dairy section and we talked for another 15 minutes. We found out about each other's families, what brought them to this area and laughed about the propensity of people in the south to clean out whole sections of the grocery when the "s" word (SNOW) is mentioned. 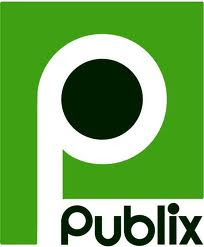 We parted ways with promises to be on the lookout for each other from now on on our future trips to Publix. I moved about 6 buggy lengths from the dairy and bumped into a friend whose son is KK's "best friend". We chatted for a while and laughed and laughed. Then I bumped into a friend I hadn't seen in a couple of years and he and I spent about 30 minutes catching up and sharing what the Lord has been doing in each of our lives. What a treat it was to reconnect! I had such a good time that I almost hated to leave. The only thing that would have made it better would have been if Mr. Hugh, the bagger, was there! Mr. Hugh is my buddy and we love to talk and laugh whenever we see each other ~ after he gives me a big hug, of course!! It also reminds me of a stage I went through when my kids were much younger. I was praying for God to use me, and by that I meant in a big, ministry type way. Instead, it seemed that every time someone prayed for me at church (guest pastors and such) they would pray that God would use me in the grocery store! It got to be a joke after a while. I started thanking God for my grocery store ministry. That is so funny! I had a similiar encounter like that once. God puts us where He wants us when He wnats us there! I have been wanting to write you for a while now. My husband saw you and your husband at the MWhomeschooling conference in Cincinnati this past spring. We both really enjoyed your sessions. We have both started blogs recently and we owe some of the inspiration to you and your husband. Just thought we would thank you!! His is the only one for Dad's that we know of so far.